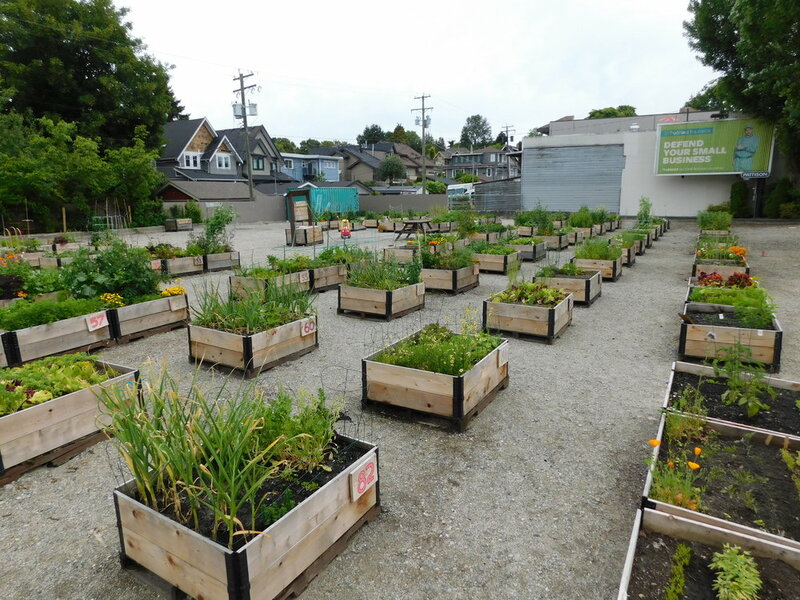 The 4th & Macdonald Temporary Community Garden is a temporary growing space in the Kitsilano neighbourhood of Vancouver, BC, Canada. The garden is located at the corner of West 4th Ave. and Macdonald Street. 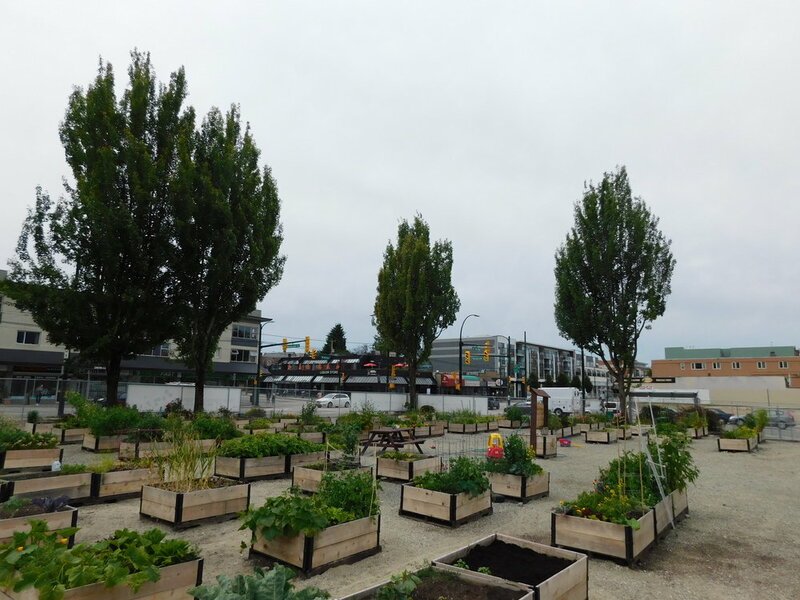 The temporary growing space was assembled in October 2017 and has 100 community garden beds, in addition to seating, garden art and a community noticeboard! This allotment garden is for community members to grow food and flowers. Wesgroup is proud to sponsor the 4th & Macdonald Temporary Community Garden and hopes the neighbourhood finds great enjoyment in the space provided. As a family company with more than 50 years of operations in the Vancouver area, we are passionate about building communities and are thrilled to bring more gardens to Vancouver’s urban areas. In order to participate in the garden, we require each Gardener to adhere to our Garden Rules and agree to the Garden Agreement. 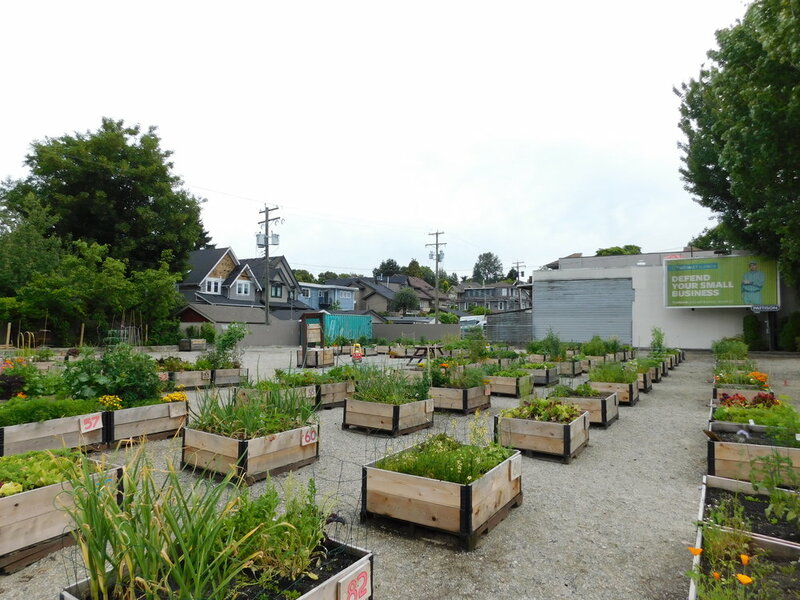 2) What does it mean to 'join' the 4th & Macdonald Temporary Community Garden? 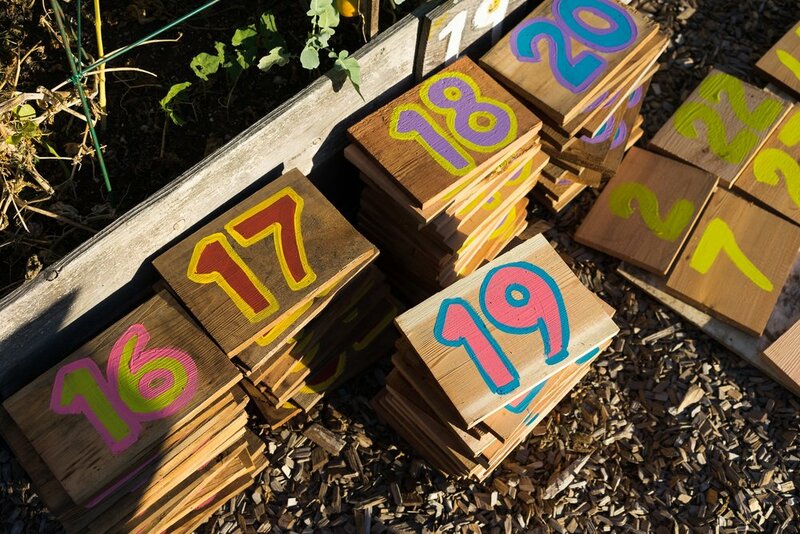 Each new gardener can sign up to use 1 to 3 garden beds to grow food and flowers. 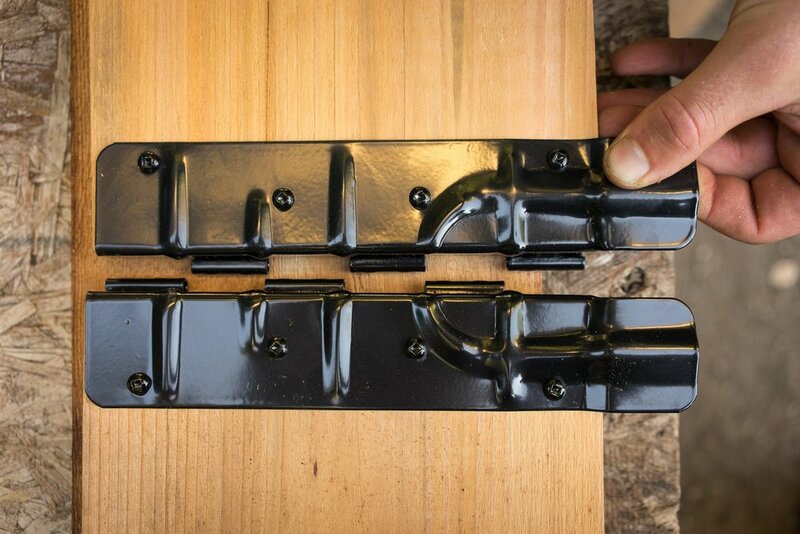 Each bed is 4' x 3.3', offering 13 sq. ft. of growing space/bed. The cost of using each garden bed is $15/year/bed. This includes: access to great soil in a raised bed, water access (garden hoses) and monthly emails and updates. Please let us know if the annual Garden Fees are restrictive; we aim to create an accessible growing space for all community members. Previous to the temporary community garden, the northeast corner of 4th & Macdonald was once home to a service station (Chevron).